Scotch whisky is now a registered trade mark in Taiwan, meaning consumers and producers will be given better protection against counterfeit products. Taiwan is the fourth-largest market for Scotch whisky in value terms, exporting more than £75m-worth of whisky during the first six months of 2016 alone, and the third-biggest market for single malts, with exports of £41m over the same period. 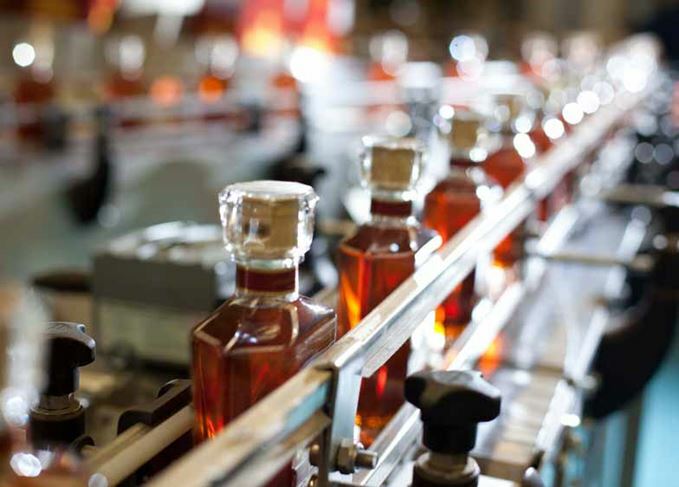 The trade mark application was made by the Scotch Whisky Association (SWA) and recognises that Scotch must be made in Scotland from water, cereals and yeast, and aged for a minimum of three years. A second trade mark has also been granted in Taiwan to protect the Chinese characters that spell out ‘Scotch whisky’. The SWA explained that, although Taiwan is an ‘ordered and well-regulated market’, the new trade mark will make it easier to take legal action against any future sales of fake Scotch whisky. Lindesay Low, SWA senior legal counsel, said: ‘Taiwan has for many years been a major market for Scotch whisky, in particular single malts. ‘The trade marks for Scotch whisky mean that consumers have even greater confidence in the quality of what they are buying.